Do you often feel pain the backbone due to improper posture and not a single product works to solve your problem? If yes, then you don’t have to worry anymore as the official franchise of the Telebrands PAKISTAN. The name of this revolutionary product is Back Posture Belt NY-48. The Back Posture Belt NY-48, as the name clearly indicates, is a top of the line Back Posture Belt designed to improve the pain symptoms caused by the adoption of poor body posture for several reasons. The Back Posture Belt NY-48 helps to perfectly align the shoulder, neck and spin area and minimizes the symptoms of pain caused in these body areas in considerably less amount of time. The Back Posture Belt NY-48 is easy to wear. All you have to do is to just slip it on your body and after that all you have to do is to just tighten the bulky braces of the belt according to your requirement and that’s all. The Back Posture Belt NY-48 is made from the quality composite material of Nylon, Cotton and Neoprene, so you don’t have to worry about anything at all. 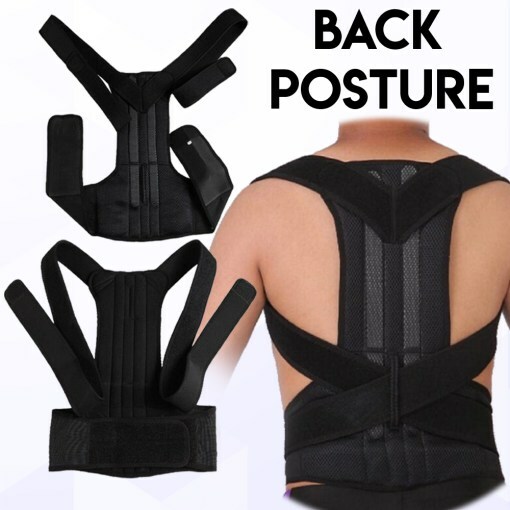 The Back Posture Belt NY-48 can easily be used by both men and women of all ages and it is available in different sizes. Now you don’t need to suffer from the back pain due to improper posture, as the product provided by the official franchise of the Telebrands PAKISTAN will definitely help to ease your problem in an efficient manner. 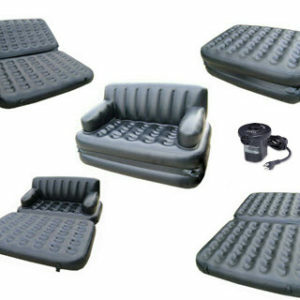 If you want to place and order of this product, then all you have to do is to just dial the number 0333.4115583 from your landline or mobile number.